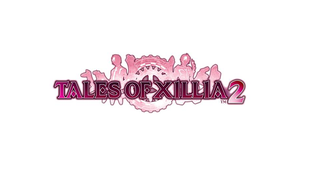 Just a month before the western release of the PS3 role-playing game Tales of Xillia comes news that we're getting its sequel, too: publisher Namco Bandai today announced that Tales of Xillia 2 will come to the west in 2014. Wonderful news, here. Between this, Bravely Default, and the Wii U RPG code-named X, 2014 is already sounding lovely for western fans of Japanese RPGs. Tales of Xillia is out August 6 in North America (and August 9 in Europe). For more on the series, check out my interview with producer Hideo Baba.